Solidago virgaurea is a herbaceous species of plant in the family Asteraceae, with a self-supporting growth habit. It is a photoautotroph. 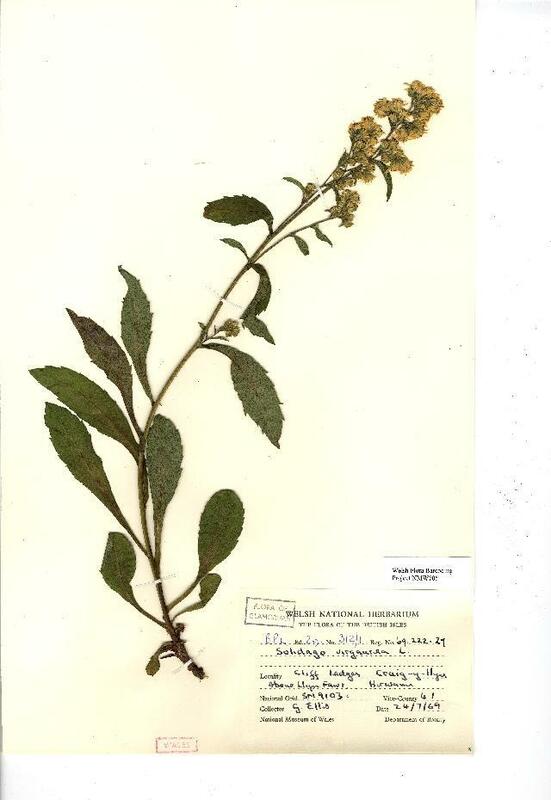 Solidago virgaurea ssp. minuta (L.) Arcang. Solidago virgaurea ssp. dahurica (Kitag.) Kitag. Solidago virgaurea ssp. gigantea (Nakai) Kitam.